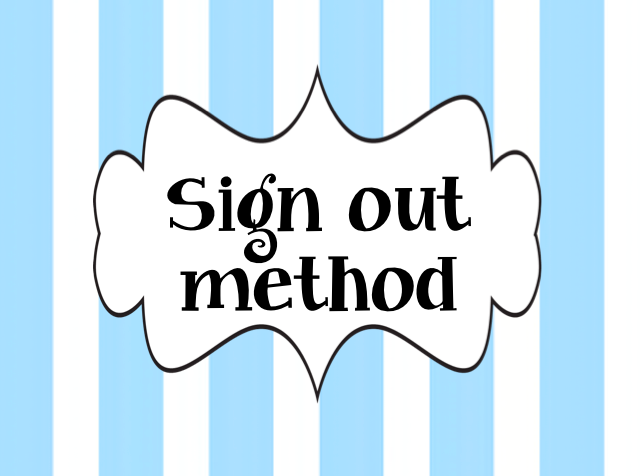 Print a stack of these signup forms below and keep them on a clipboard. Students are assigned a number. 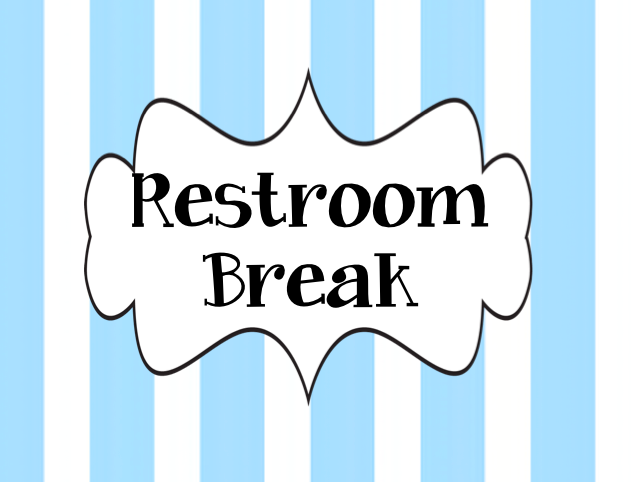 Students may use the restroom 3 times a day, in addition to the group restroom breaks. The only conditions are: there can only be one boy and one girl out at a time and not during direct instruction. They write the time they leave in the column AND the the time they return in the same column so other students can easily see if another student is out of the room. 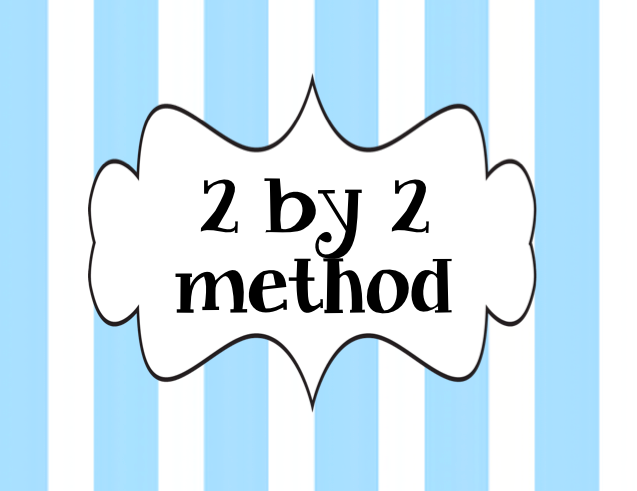 ***This form is great documentation! If a student isn’t completing his/her work, you can easily see how many minutes are spent out of your classroom a day. It also teaches students to manage their breaks and time better. I once taught at a school that was so overcrowded our principal asked us not to take group restroom breaks. This created a problem at lunch time. Of course, we wanted our students to use the restroom and wash their hands before lunch. But, how would I get 22 first graders hands washed before lunch time in a timely manner? I used the 15 to 20 minutes before lunch for chants, charts, and song time. While we sang, read, and chanted I sent 2 girls and 2 boys at a time to the restroom. When those 4 students returned they chose 4 more students to go to the restroom. I had my students who hadn’t been chosen give a “thumbs up” sign so the ones choosing would know who hadn’t had a turn yet. It really didn’t disrupt our lesson which was a nice surprise! I asked teachers who follow my Facebook page for a few suggestions. 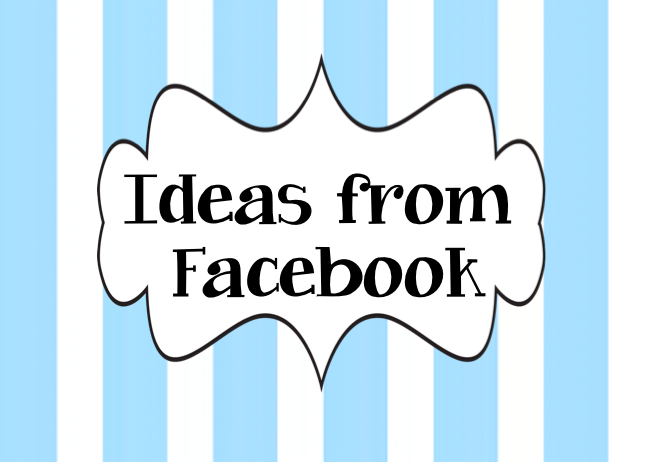 Here are a few of their ideas and be sure to read my Facebook page for more ideas. *Ticket system: Give students 6 tickets a month. If a student needs to use the restroom at time that isn’t the designated restroom break, he/she writes the time in his/her planner and gives a ticket to his/her teacher. At the end of the month, tickets not used for restroom breaks are put in a drawing for a prize. *Bucket: Teacher’s restroom passes kept disappearing so she uses a bucket for her restroom pass. *Cell phone: A high school teacher has her students leave their cell phone on her desk when they go to the restroom. I'm kinda shocked at the idea of only giving 6 tickets a month. But maybe the person does lot more whole class breaks than I do. We only do one class break a day. I have 2 girl and 2 boy RR passes that they have to put on their desk when they go. The passes are open at the beginning of the day during morning work, and at the end of the day during centers/work completion time. I can't imagine 6 chances a month. I'd have a lot of wet pants in my room.